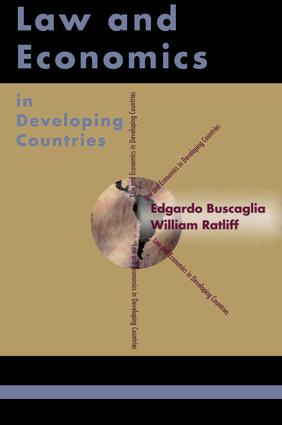 Edgardo Buscaglia is a research fellow at the Hoover Institution. He is also the director of the International Law and Economic Development Center at the University of Virginia School of Law, the vice president of the Inter American Law and Economics Association, and a legal and economic senior adviser to several international organizations in the United States and in Europe. William Ratliff is a research fellow and curator of the Americas Collection at the Hoover Institution.